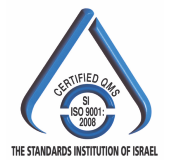 EIM First - TIMES MicroWave Systems representative in Israel of RF and MicroWave coax cables solutions to the defense and industrial markets. We provide RF and MicroWave coax cables and Connectors up to 110 GHz consisting of Semi Rigid cables, PhaseTrack matched cable assemblies, Zero Loss cables with inherent amplifiers, cables with replaceable heads of all sorts, LMR cables, fbt, sio2, m17, HeliFoil, Radiating cables, Flexible cables, Fiber optic cables and Silverline Test cables. Cables are manufactured according to MIL-DTL-17, MIL-STD-87104, and MIL-C-81490. Cables meet the following environmental conditions: MIL-STD-810D. Most cable assemblies are assembled and tested at the EIM assembly production facility. The only ones provided fully assembled by Times MW are the ones above 40 GHz, Miltech and Silverline cables. Full qualification report will be sent upon request. EIM First production specializes in providing engineering solutions. 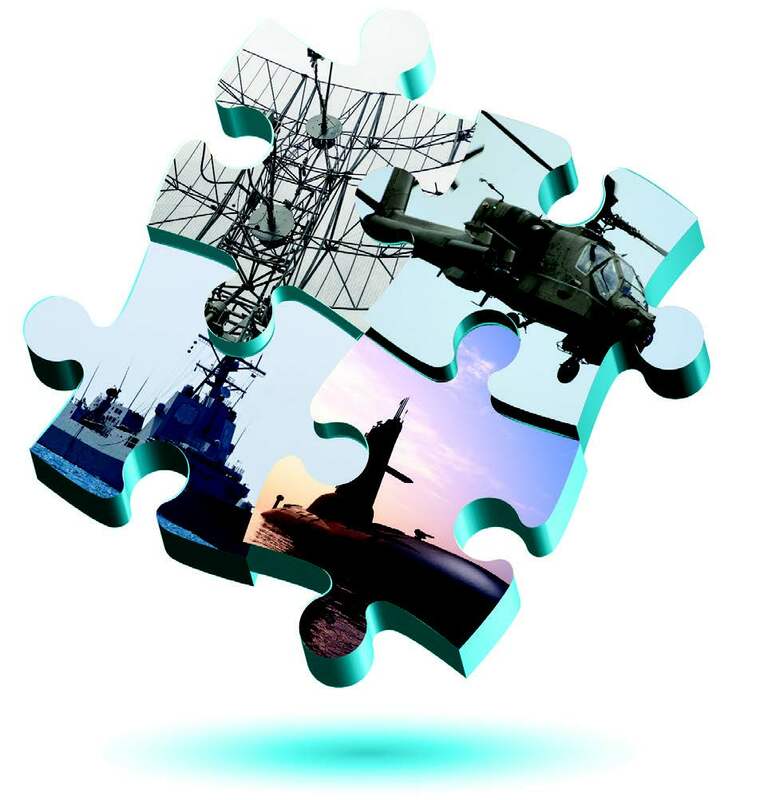 Our highly skilled teams are capable of supporting complex engineering RF military projects, from design to implementation and testing. 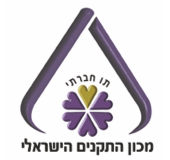 The whole group focuses on developing future technologies and supplying its customers with products and systems based on their unique and tailor made needs and requirements. EIM Group develops and manufactures a wide range of medical and communication devices, as well as products for the aviation and defense sectors in the area of military standard computers, RF and electronics for aerial, naval, and land based systems. The group excels in meeting the highest quality standards and is certified for the following standards: AS9100C, ISO 9001: 2008, and work standards IPC 610, IPC 620. EIM Group aspires to strengthen and position itself in both the industrial and defense markets. The group’s goal is to continue being an international leader that offers high quality products and excellent customer service.